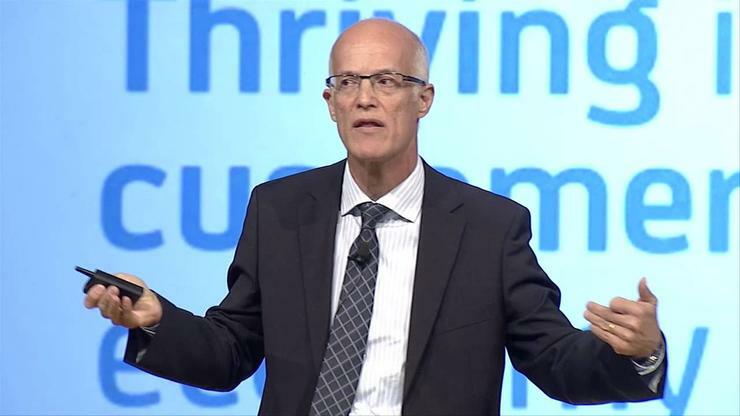 Kevin Bloch, Chief Technology Officer, Cisco Australia and New Zealand, describes how the vendor is further ramping up its investment in regional innovation. Following Cisco’s investment in Blackbird Ventures, a venture capital firm helping build global internet start-ups from Australia, the vendor’s A/NZ division is further ramping up its investment in regional innovation. 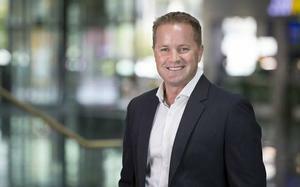 “Australians and New Zealanders have a wealth of relevant Information and Communication Technology (ICT) skills and have proven themselves to be adept at identifying market opportunities,” says Kevin Bloch, Chief Technology Officer, Cisco Australia and New Zealand. To accelerate the implementation and adoption of the next phase of the internet which Cisco refers to as the Internet of Everything (IoE), Bloch says the vendor itself is innovating and investing in many areas to make the IoE a reality, from the network platform to cyber security, cloud and data analytics. “But there are still many opportunities for innovation and new companies to emerge and we want to seek out, invest in and where appropriate, assist those companies to accelerate the transition to IoE on a global basis,” he adds. 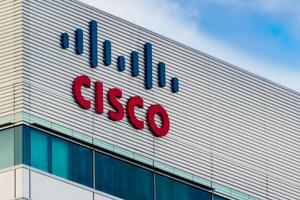 Announced in December 2014, Bloch says Cisco’s investment will allow Blackbird’s portfolio companies access to the vendor’s technologies very early in their life cycle, helping accelerate their path to becoming global organisations. “The world we live in is continuously evolving, especially when it comes to the technology landscape,” Bloch adds. “By 2020, there could be as many as 50 billion connected devices around the world, including smart refrigerators and vehicles, all wired to the Internet, which unlocks a whole gamut of possibilities. Consequently, Bloch believes these shifts have the potential to disrupt the region’s existing way of living and doing business globally. This hyper-connectivity in a zettabyte era, as explained by Bloch, describes the intricate interactions between objects, people, places, businesses and governments, accelerated by the proliferation of Internet access and smartphones. “The Internet of Everything (IoE) is another key contributing factor,” adds Bloch, “where everyday objects have an IP address, making automation and remote sensing a reality.